Music is the best companion for all types of mood whether you are happy, sad, romantic or in a party mood. It is the best way to get relief from stress and immerse in the world of heart touching tunes and songs. 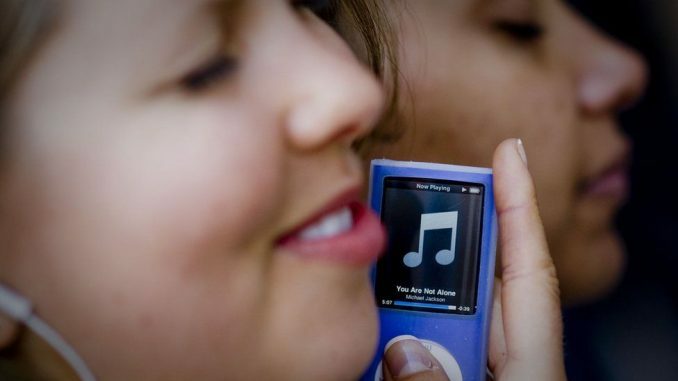 For that purpose, an MP3 player becomes the perfect friend for us. It is the best choice for those music lovers who don’t want any call interruption which happens while listening to music on smartphones. To enjoy disturbance-free music with high quality, you can take a look at some of best MP3 players available online with fantastic features and incredible sound output. Scandisk is popularly known for making computer-related storage and hardware accessories. It’s is also known for making quality MP3 player with immersive sound reproduction. 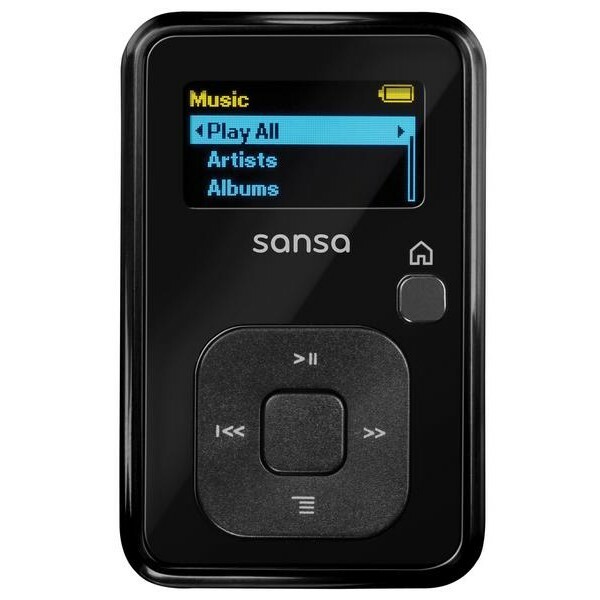 Sansa Clip is a marvelous product from Scandisk with attractive features that can make any music lover go ga-ga over it. When you are speaking of MP3 players then you cannot proceed without mentioning about Apple iPods. 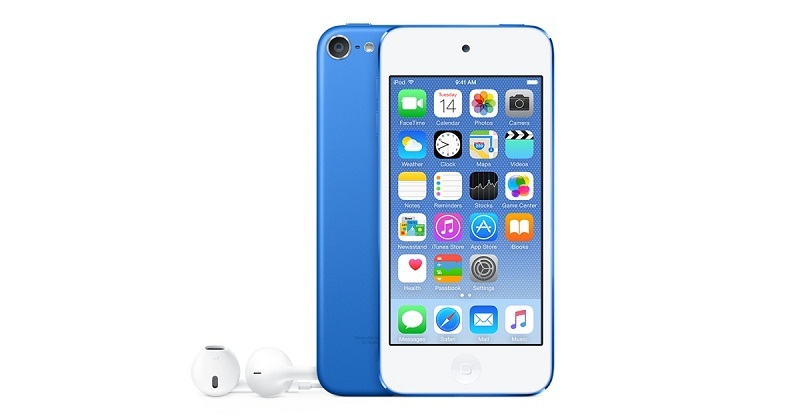 This gadget not only plays music with outstanding sound quality but also encompasses all the other features that an Apple phone has except calling facility. It may not come cheap but it’s certainly worth the price. 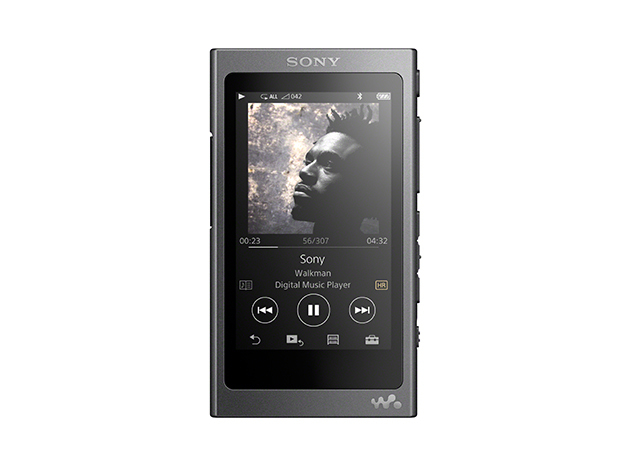 Sony is world-renowned for its music systems, and its Walkman series is one of the best MP3 players that you can have for yourself. Carrying the legacy of its ancestors, the walkman offers great sound output with some attractive features that push it towards the top of the list of best MP3 players. 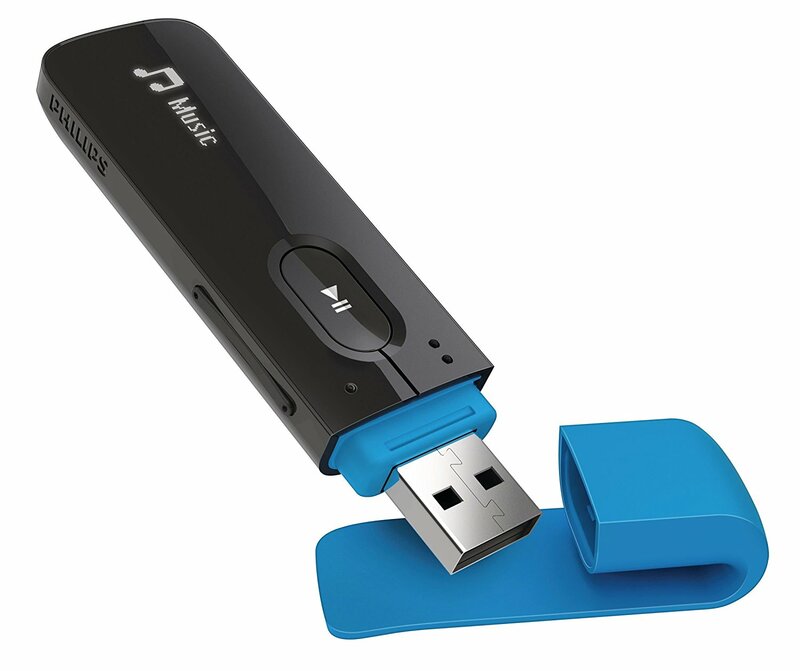 Don’t be fooled with its USB drive like design as this small MP3 player allows you enjoy your favorite music with a great sound output. The GoGear Mix MP3 player from Philips uses superior technology which lets you enjoy MP3 or WMA file format along with FM radio which makes it an excellent companion for listening music. It is one of the best and cheap mp3 player with FM radio that can deliver excellent music quality with crisp, clear sound effect. The sleek USB flash drive like design makes it easy to carry and proves to be a great gadget to enjoy music while on the move. 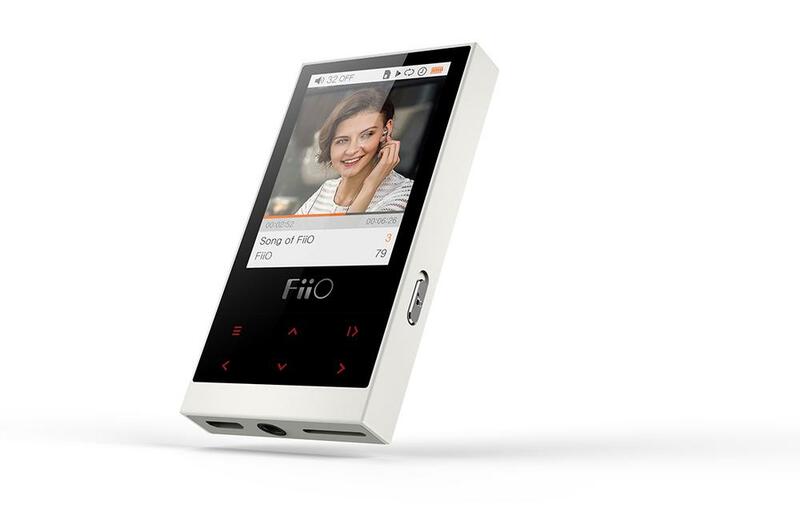 FiiO M3 is a fabulous portable MP3 player that can play music files of multiple formats with decent sound quality. The lightweight of the player with a load of attractive features surely makes it a favorite MP3 player on the list. 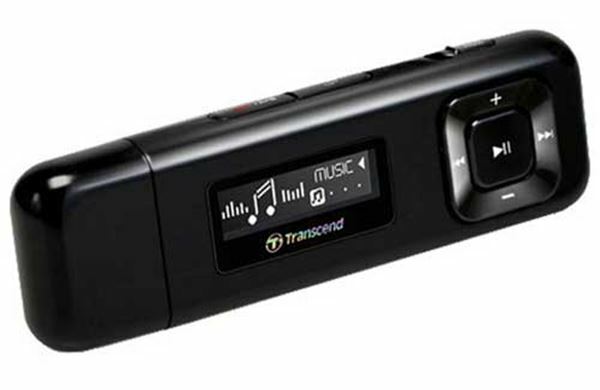 If you are looking for a pocket-sized MP3 player that you can take anywhere and can deliver the best quality sound output with decent battery backup along with ample of storage space, then these are some of the best portable MP3 players that you can get for yourself.